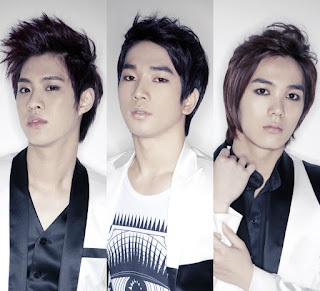 MBLAQ will be ending promotions for "MIRROR" ahead of time. G.O is currently suffering from laryngitis, which forces him to take some time off to heal. The K-pop group returned with their mini-album and promotions of "MIRROR" on June 9th. After only three weeks worth of promotions, they've now been halted. On June 11th, G.O headed to the hospital to check on his vocal chords, it was there confirmed he was suffering from laryngitis. Despite his medical condition, he insisted on performing with his parts being lip-synced. Despite good efforts, G.O has to cut promotions short. MBLAQ promised fans to be back in their full capacity for their next mini-album instead.